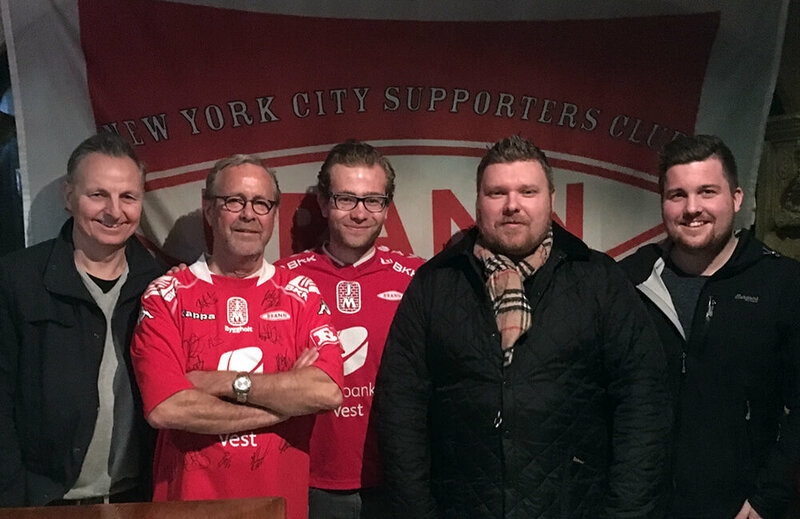 Season opener 2016. 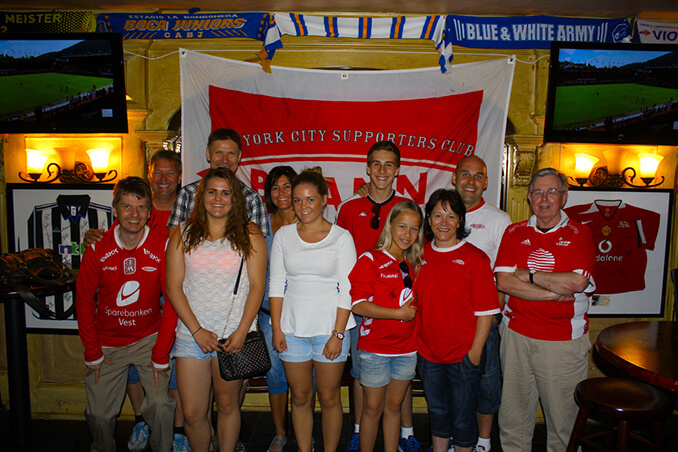 2-2 was a strong result for us. 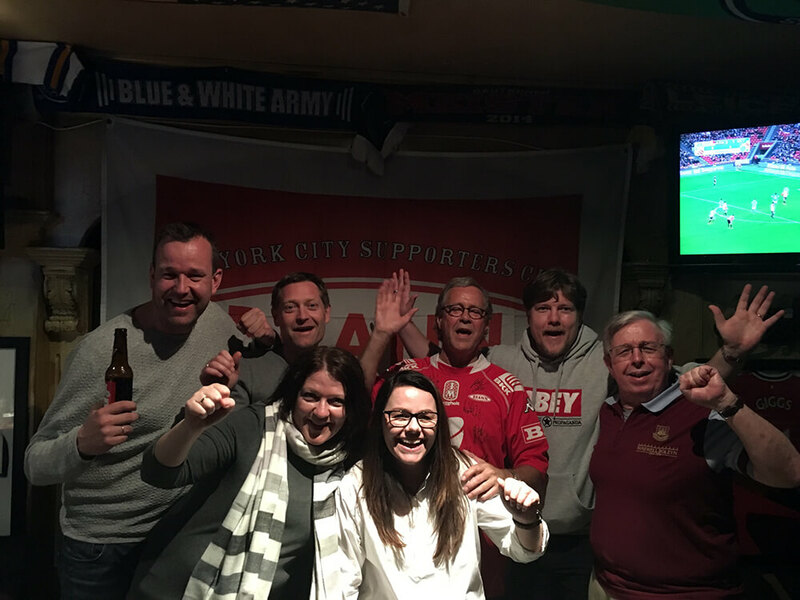 We will be at our club house The Football Factory at Legends for the remaining of the 2017 season. 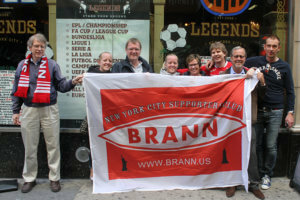 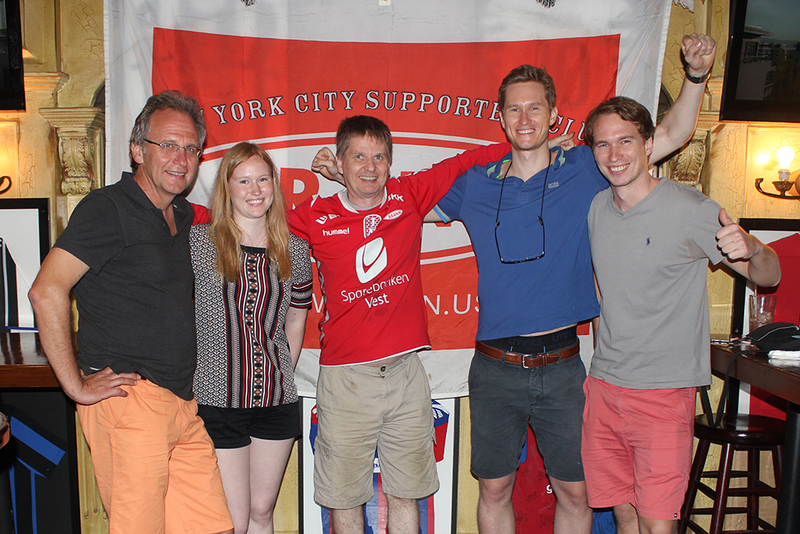 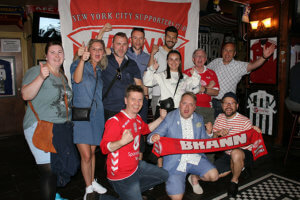 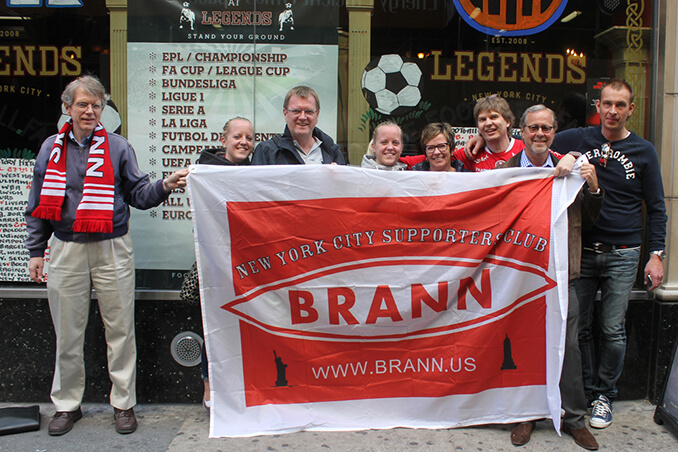 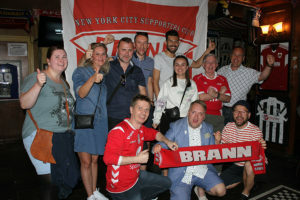 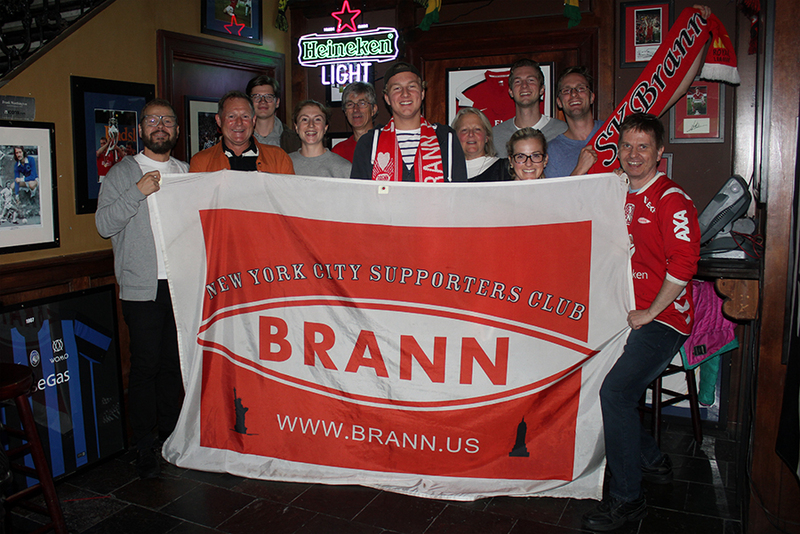 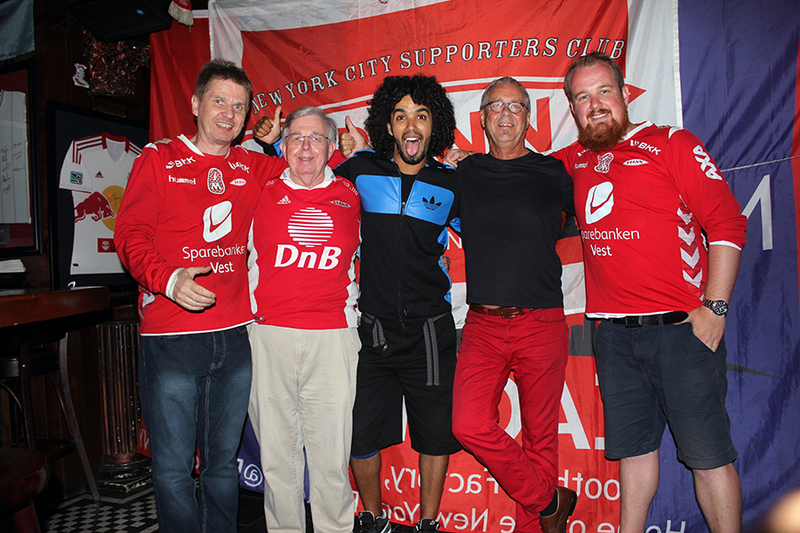 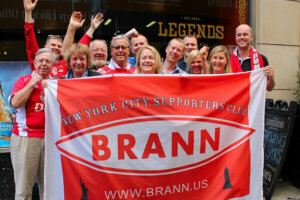 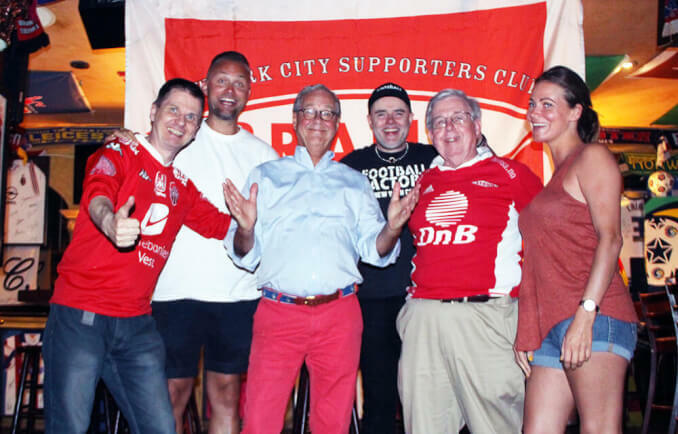 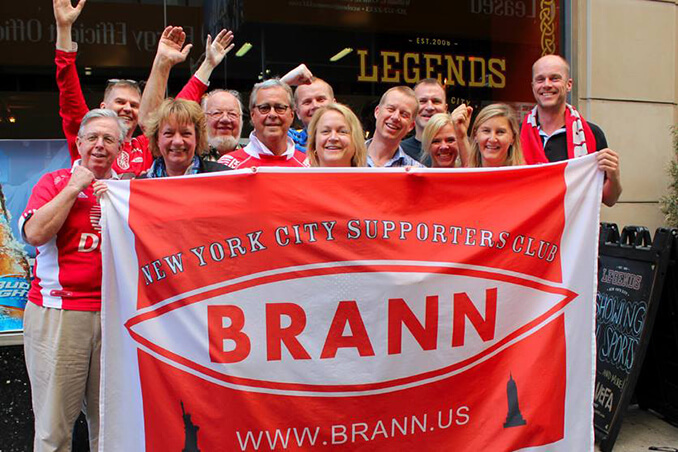 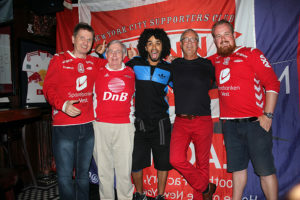 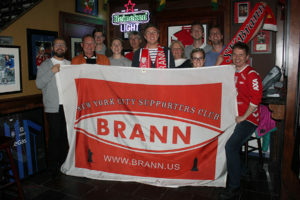 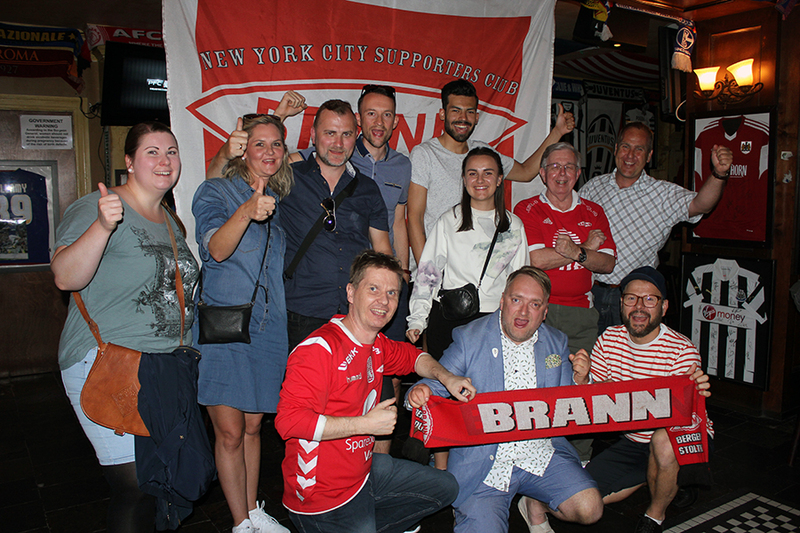 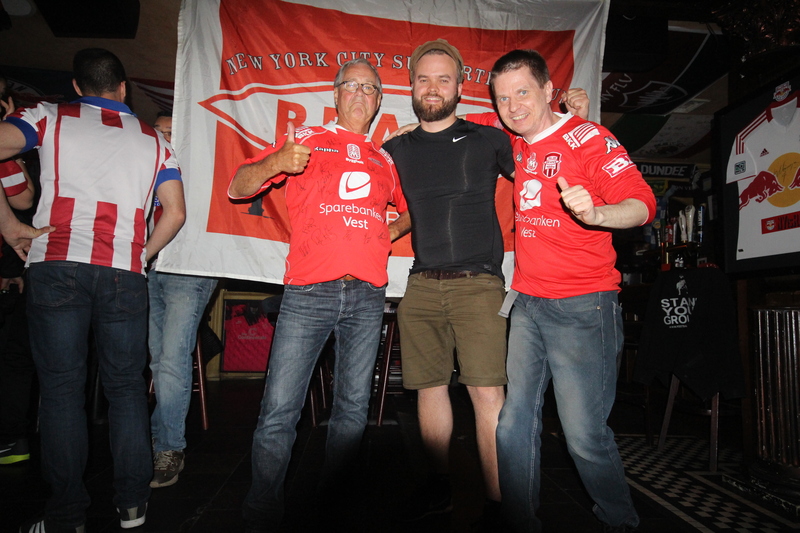 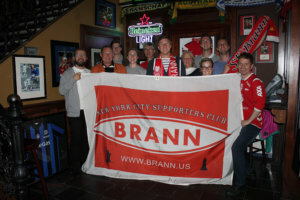 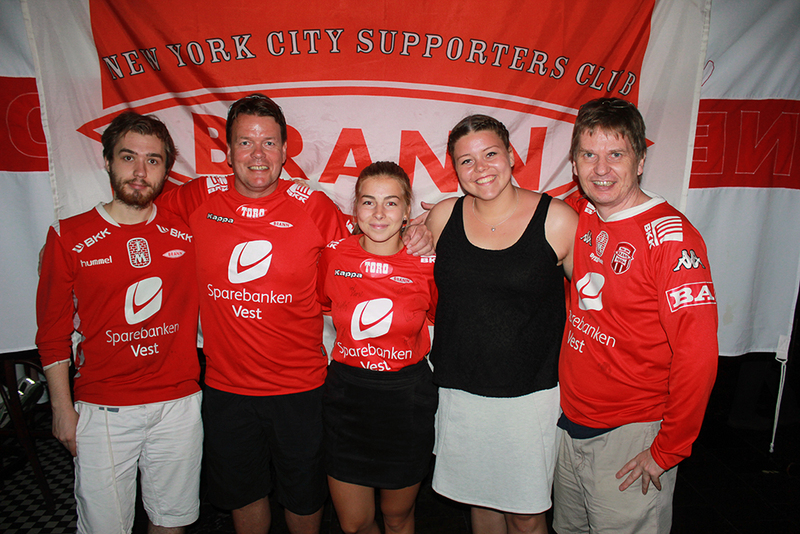 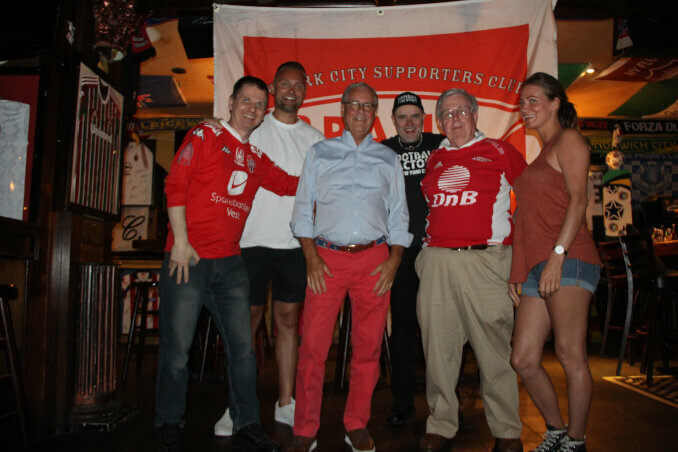 Join us at The Football Factory for the Brann vs Lillestrøm match November 05.